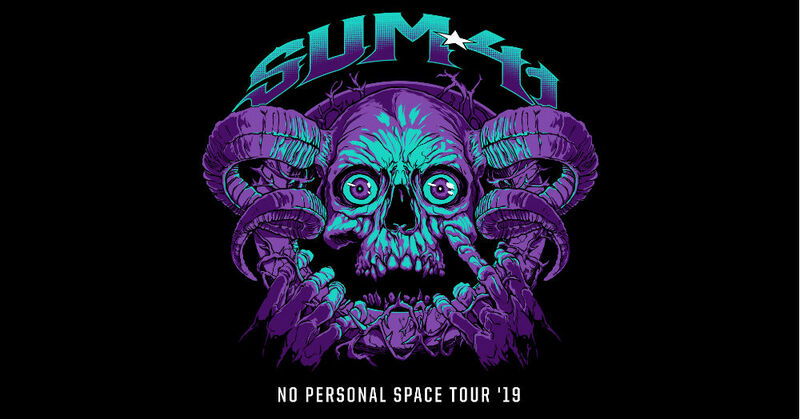 Sum 41 have announced their 2019 No Personal Space Tour. 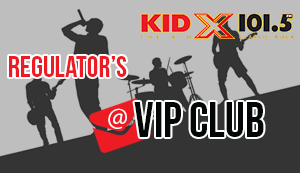 The tour gets its name from the fact that the shows will be held at smaller clubs to provide an up-close-and-personal feel. The band also will be performing at several U.S. Air Force bases throughout the tour. See the dates in the link below.